There are a lot of things going through everyone’s minds right now. For the Philadelphia Eagles and their fans, it’s excitement and enthusiasm. For the New England Patriots and their fanbase, it’s confusion, sadness, annoyance, uncertainty. And it’s not fun at all. 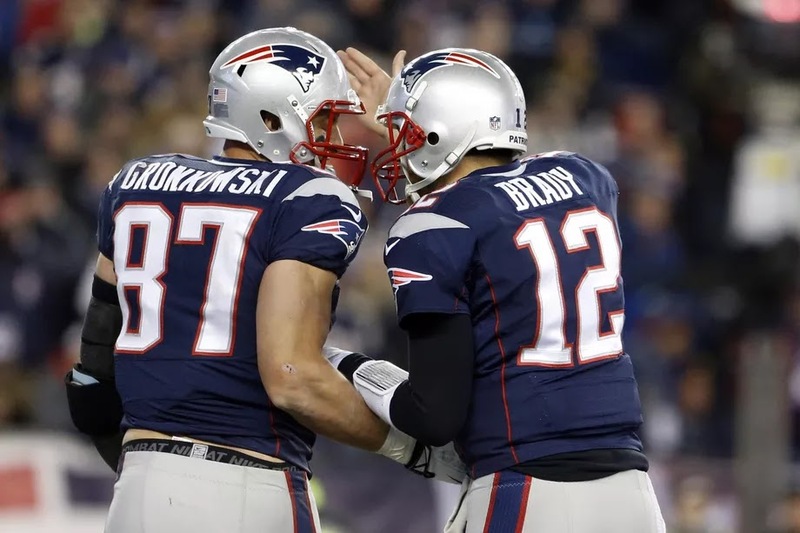 Just minutes after the Patriots’ Super Bowl LII loss to the Eagles, quarterback Tom Brady and tight end Rob Gronkowski were getting grilled on retirement speculations and whether they plan to be playing again next year. This answer was a little less definitive of his “Yeah, you’re gonna see me playing football next year. I don’t envision not playing” response that was given before the game. More than likely, the less conclusive answer was out of anger and frustration. But on the other hand, tight end Rob Gronkowski was way less decisive about his future. Unfortunately, we’re going to have to wait a while to see just what unfolds here. All we really know now is that offensive coordinator Josh McDaniels and defensive coordinator Matt Patricia are expected to move on to become head coaches of the Indianapolis Colts and Detroit Lions, respectively.